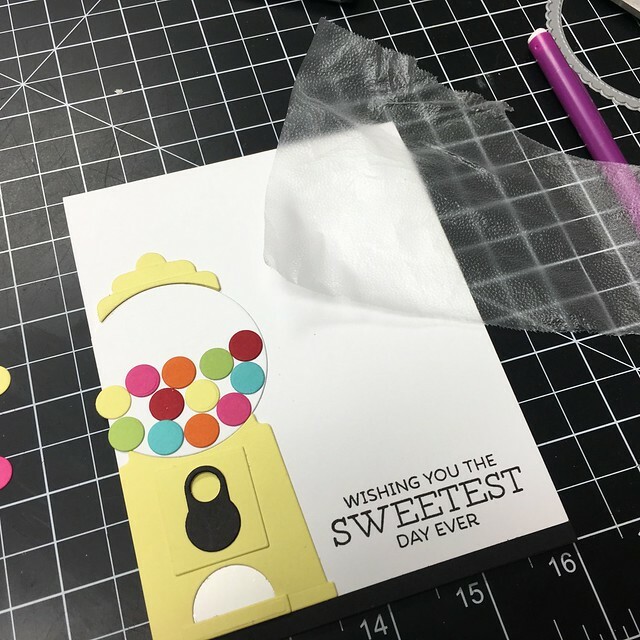 First, I took the background stencil and used some Translucent Embossing Paste on part of the card. While the paste was still wet, I sprinkled some glitter over the front and then let it dry. 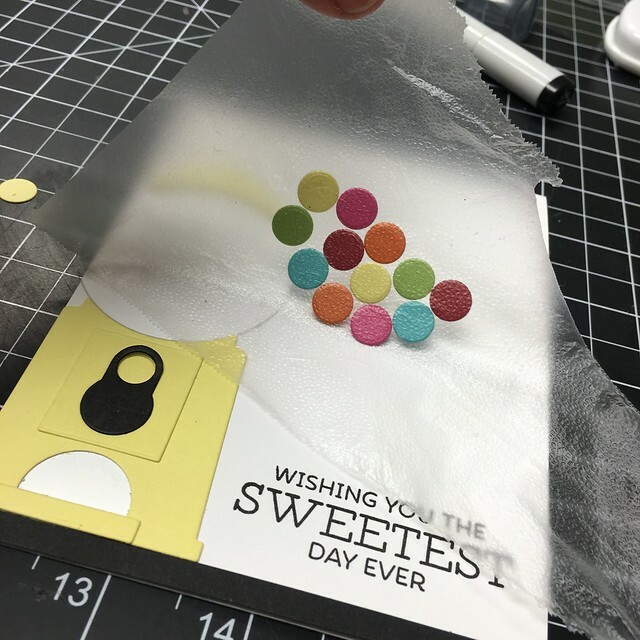 I took several pictures of the card, trying to share the sparkle but it doesn't come through like it does in real life. 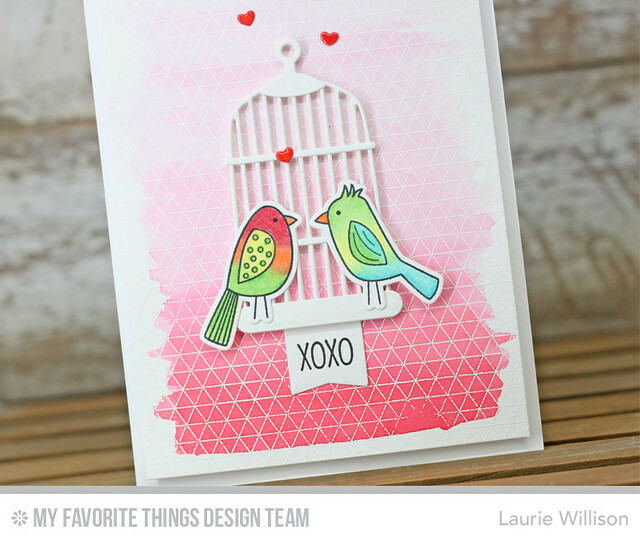 Next, I used some Red Hot and Orange Fizz ink and blended it out on cardstock. 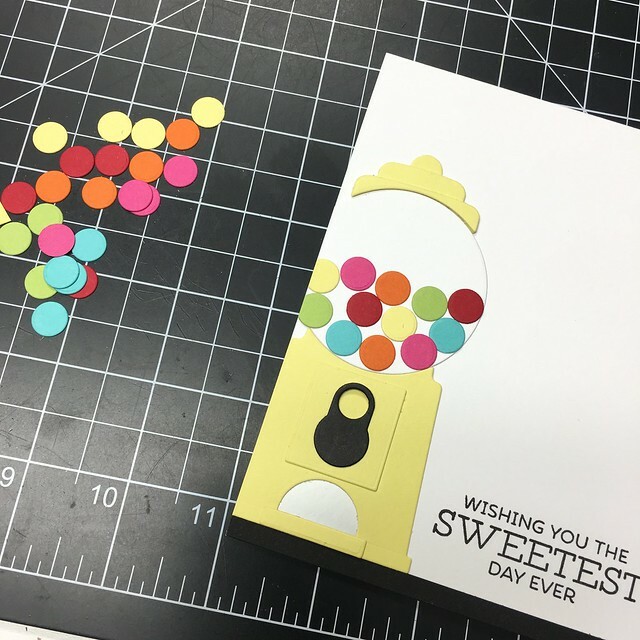 I took the "thanks" die and cut out so I would have an even line in the middle of the blend. I also cut some fun foam out to put behind the die, to give it some dimension. 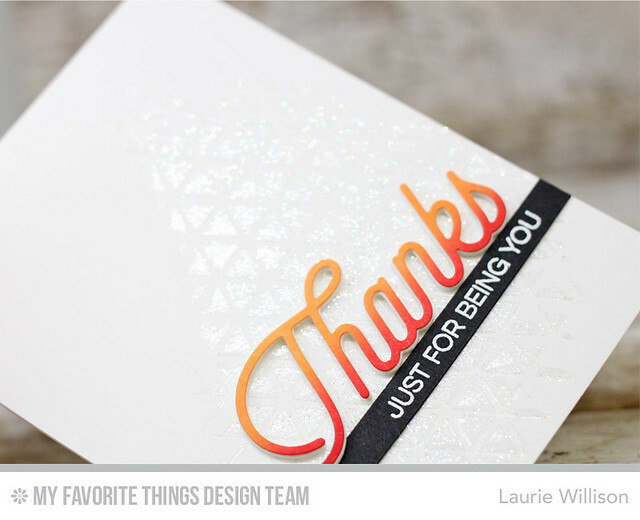 I heat embossed the rest of the sentiment black card stock and attached it to the card base. It's almost time for the release! Do you have a wish list made already? Hope you have enjoyed my Countdown cards. See you soon for the release! Have a great day! 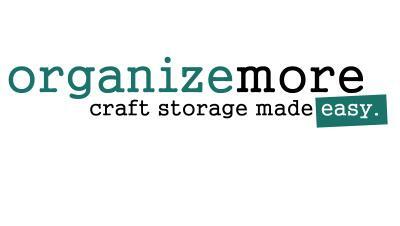 There are so many fun new products in the March MFT Release. 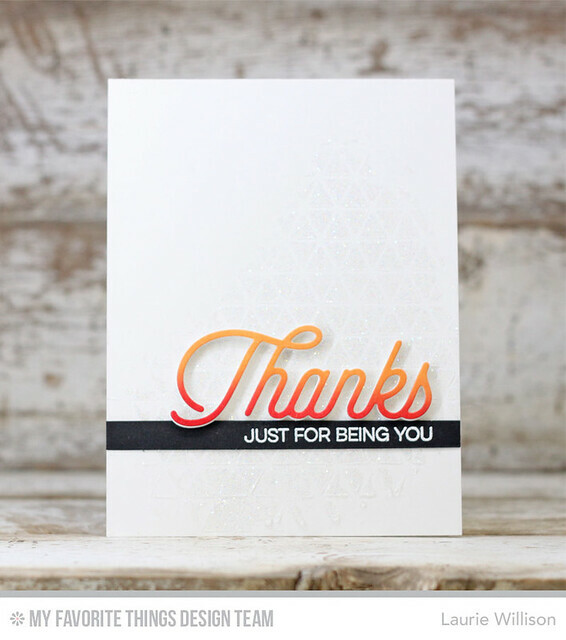 I am here today to share with you a fun new background stamp called Geometric Grid. 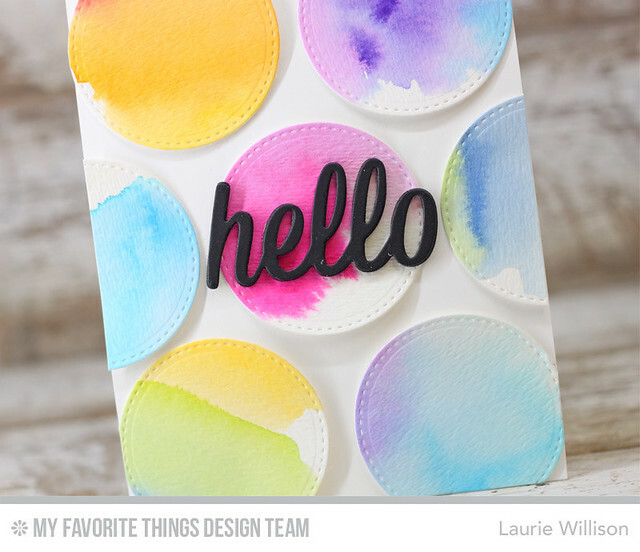 I did an ombre watercolor wash after heat embossing the background onto watercolor paper. I recently spent the weekend with a bunch of crafty, watercoloring friends and was super inspired to try more of this. I learned from Jen Shults....to quit messing with it. lol! 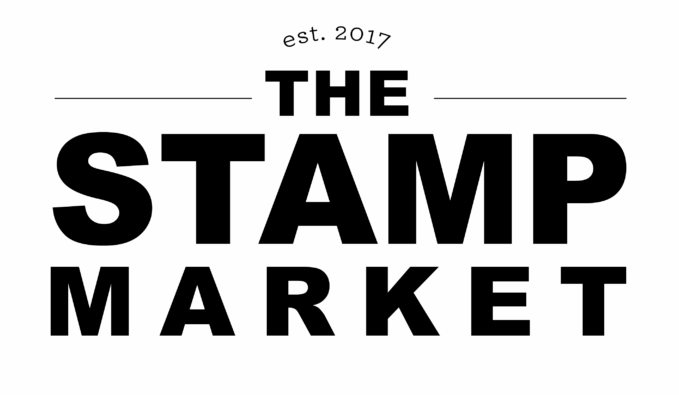 You will hear all about the other stamps and dies you see, tomorrow! 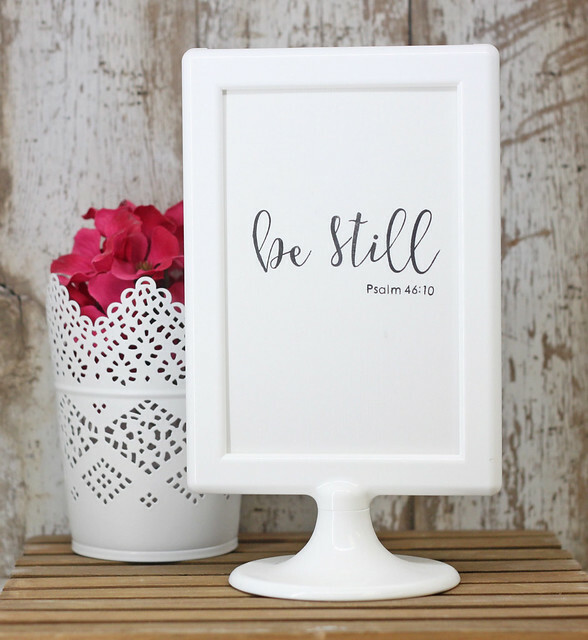 :) Head on over to the MFT Blog to see more of what will be available in just a couple days! 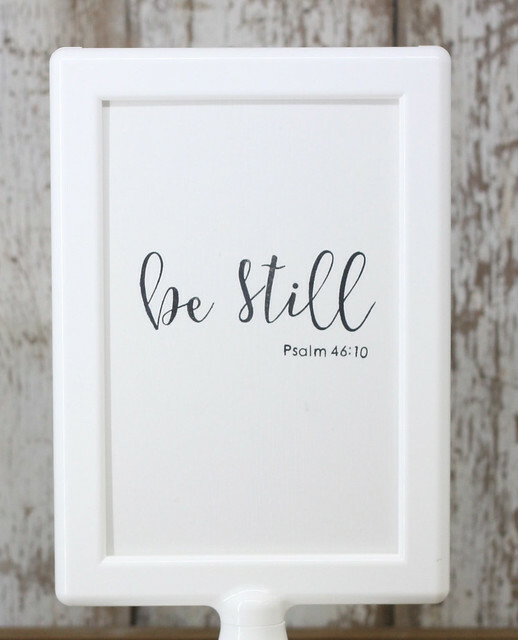 I love this verse and I am excited to have it sitting here on my shelf to see everyday. Thanks so much for stopping in today! Hope you have a great Friday! Its time for another Blueprints Challenge over at MFT. Today's theme....circles! I did a little watercoloring and didn't love the outcome of the full sheet, so I used my Blueprints 18 circle die, to cut out the fun parts. 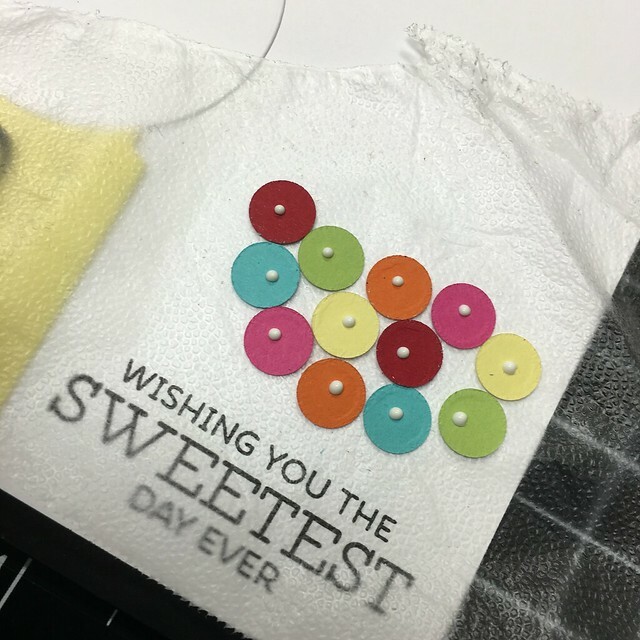 I added them all to the card front with glue just in the center of the circle and then bent up the edges of each circle so there would be some dimension. 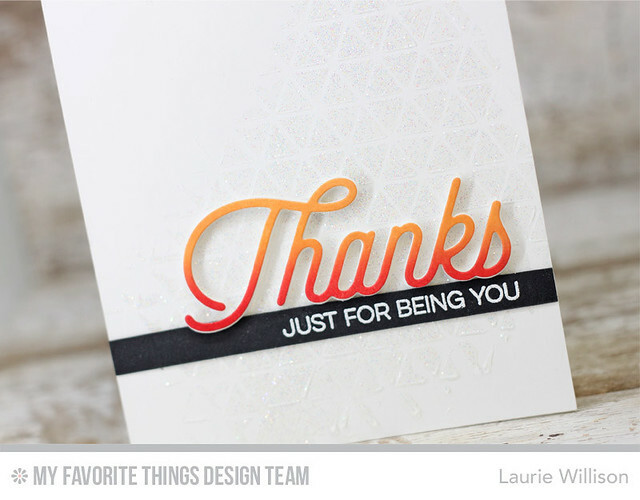 I took the "hello" die and cut black cardstock, as well as black fun foam, for even more dimension. 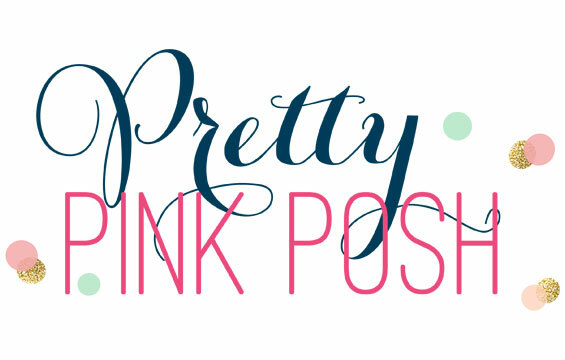 Stop over to the MFT blog to play along with this challenge! Thanks so much for coming by today! I know by now you have seen this fabulous set! Sophisticated Script from Concord and 9th. I recently posted some pics on IG and it was so fun to see the response....basically we all love this set! 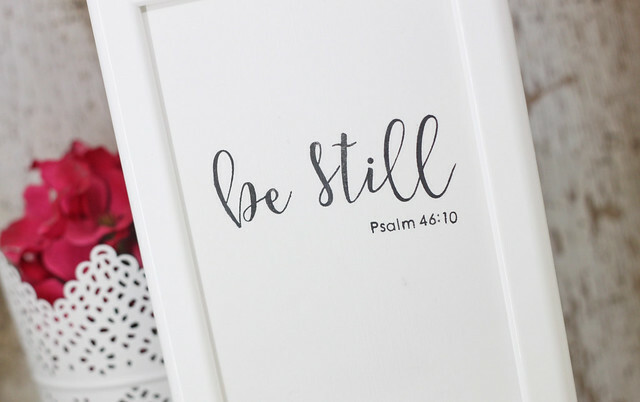 The ease of putting these stamps together is amazing and you can create the most gorgeous saying, sentiments on a card and of course, an envelope. 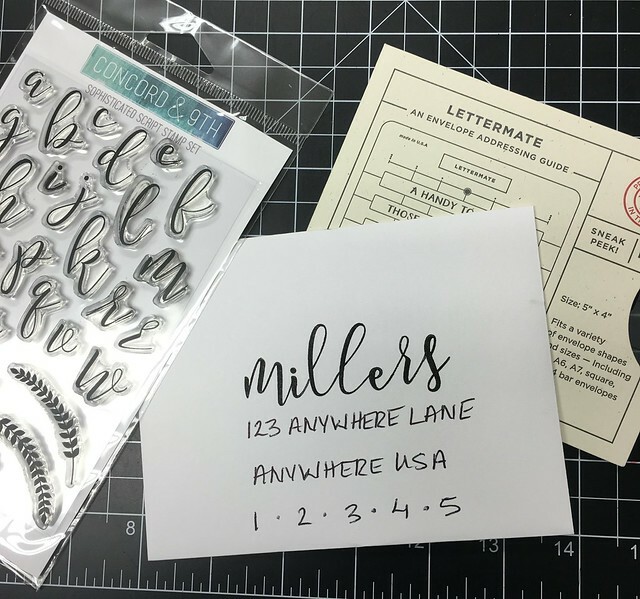 I have a quick video to show how I made a fast and easy envelope with the Lettermate and the Sophisticated Script set. Hope you enjoy! Now for the fun part! Concord and 9th has offered to give away one Sophisticated Script set to one commenter here on my blog. Leave a comment by Wednesday, February 24th, 12pm CST and I will pick one winner! 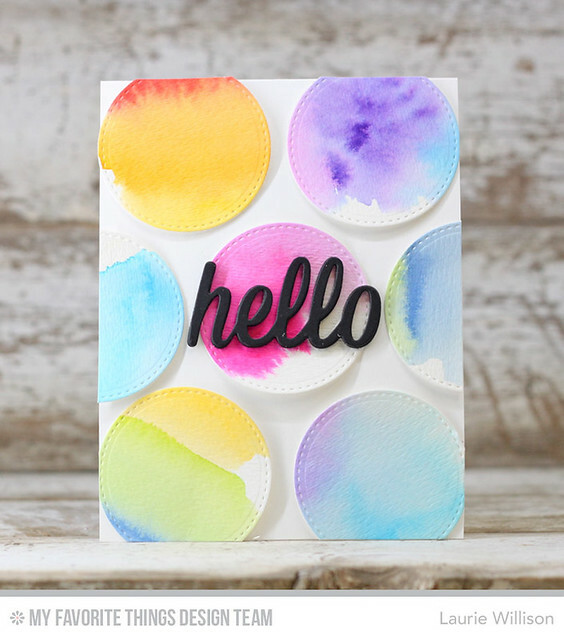 The Gumball Greetings Card Kit is now available for purchase over at MFT! 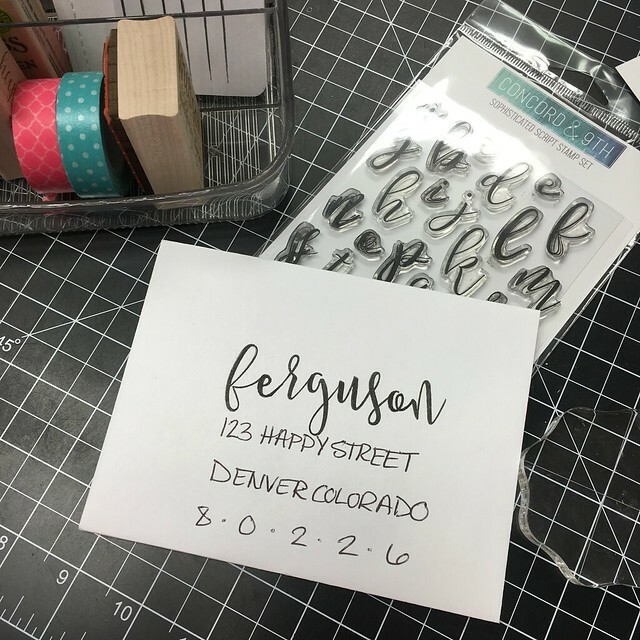 I am back tonight for the release, to share one more CAS card using these adorable stamps and dies. Growing up, I had a yellow gumball machine (and actually that very gumball machine just came to live with me!) 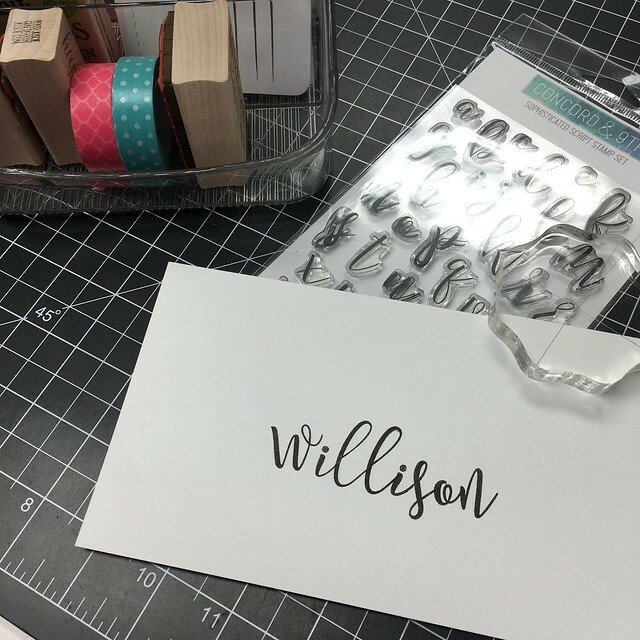 so I knew it would be the perfect thing to add to my card. 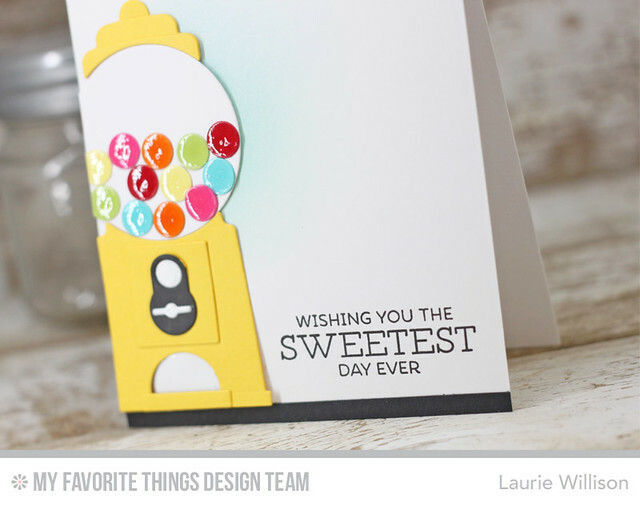 I slid the gumball machine over to the side after sponging on some ink on to the card base. 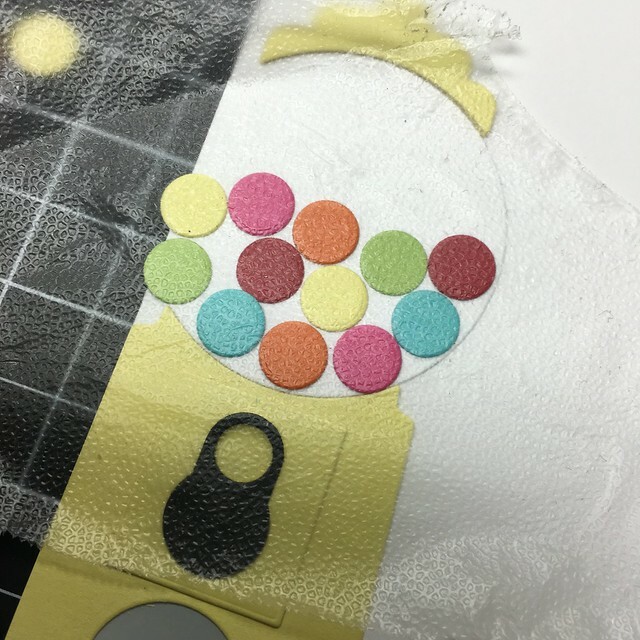 I placed all the gumballs right where I wanted them and then took a piece of press n seal and picked them all up. And then flipped it back over and placed the gumballs all right where they needed to be, in one shot! Last, I coated them all in glossy accents. 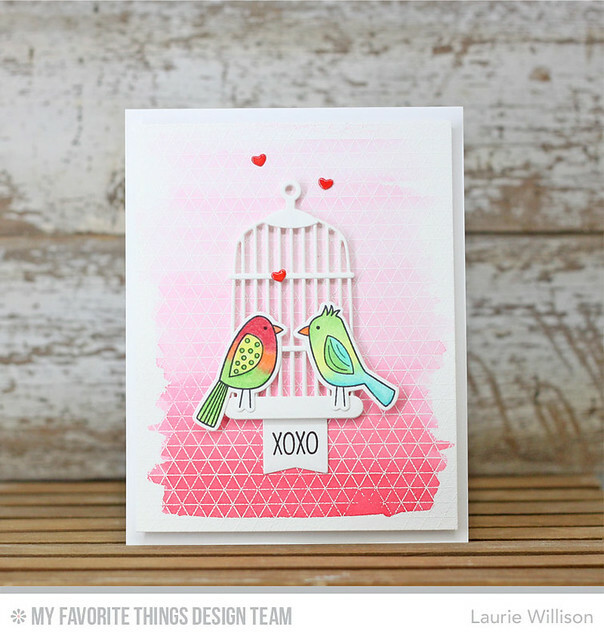 Head on over to the MFT blog to see more details on this latest kit and all the other DT card samples for today!